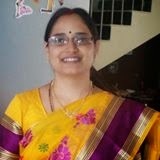 Hi, Good Morning. Thank you, friends and viewers. Today I will post how to make bread vada. A simple and easy evening tea time snack item with bread. Bread is a boon to mothers nowadays. It comes handy when we have nothing to feed them and whenever, feel hungry. We can also make different varieties of snacks and sweets with bread. Bread is the best source of food while we are on move. Make simple bread croutons, sprinkle little salt or sugar. Serve them whenever kids want light munchings. Or simply spread some jam or cheese over a slice of bread and give it to kids, they love it very much. This dish I got from my old cook book. I used to make it whenever we have party at home. I usually made it with sandwich bread, but we can make it with any bread like milk or whole wheat. 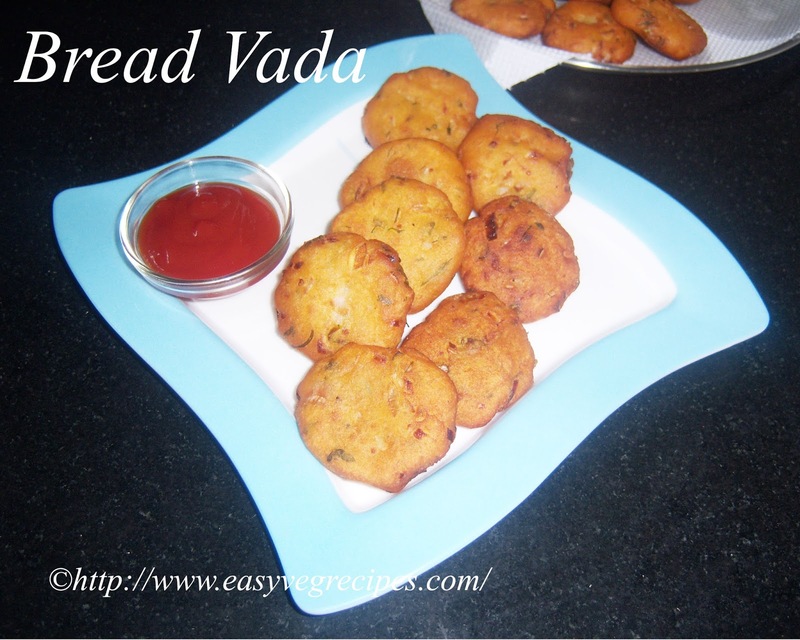 Vada made with milk bread gets a little sweet taste. 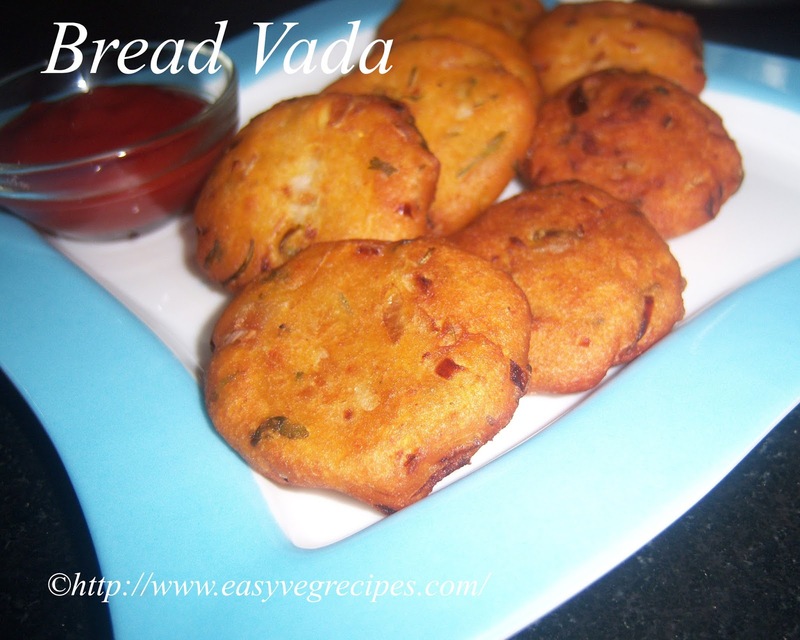 Bread Vada -- A simple dumplings made with bread. Wash and peel the skin, boil and mash the potatoes. Keep it aside. Chop onions, green chillies, coriander leaves and ginger. Keep it aside. Cut the sides of the bread slices and keep it aside. In a mixing bowl add rice flour, chickpea flour, salt, red chillie powder and garam masala. Mix them well. Add boiled potatoes,chopped onions, green chillies, ginger and coriander leaves to it and again mix it well with the fingers. So that there won't be any unmixed flour left. In a bowl take water, squeeze each slice in it and combine it with the above dough. In the same way join all the bread slices to the dough and mix it well again. Heat oil in a deep frying pan on a high flame. Simmer the flame once the oil started fuming. Take small portion of the dough and make round vada shape. Slowly drop it in the hot oil. Repeat with some more dough, drop as many vadas as can be fried at once. Do not over crowd. Slowly fry them on the low flame only. Fry them till they turn into brown colour. Remove from oil and drop them on the absorbtant paper. Do the same with the rest of the dough. Serve hot bread vada with tomato ketchup.